VPS is not 'Shared Hosting' and never will be. VPS, short for, Virtual Private Servers is a type of hosting service which is very similar to Shared Hosting except that it has more security and greater management qualities. 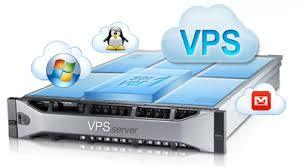 VPS hosting contains the best elements of shared hosting and dedicated hosting services. Like shared hosting, VPS hosting puts your website on a server that also has other sites running on it, except that there are fewer sites per server. 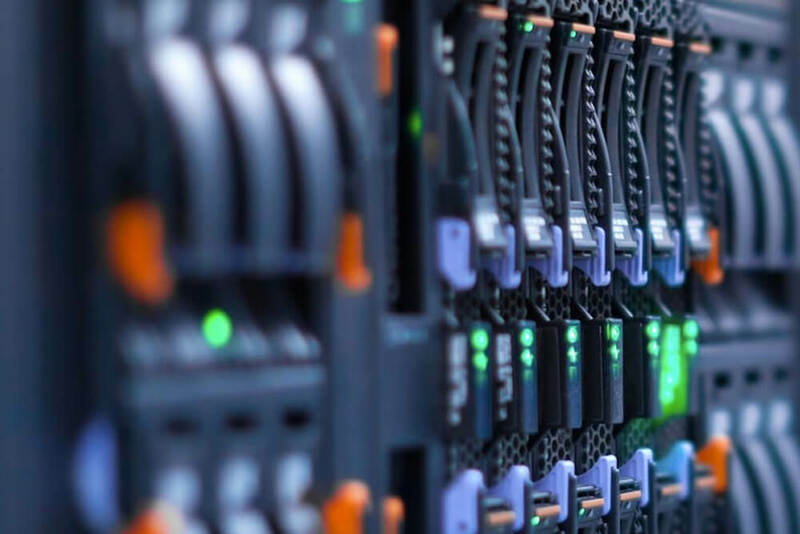 There is a major difference between Dedicated Servers, VPS and Shared Hosting and we recommend you to read a guide online before making a decision if you are unsure about what you need for your business. You can also connect with one of our executives for brief information on the topic. If you choose to host in a VPS environment with us, your business website won't share resources with our other client websites. In fact, your site lives in a partitioned server area that has its own operating system, storage, RAM, and monthly data transfer limits. The sites with which you share your server are far less likely to affect your site—or even take it down altogether—than they would be on a shared site. Knowing how VPS setups operate is just the first step, However, You still need to familiarize yourself with the essential features needed for building a rock-solid VPS-hosted website. VPS is a cheaper and affordable hosting service when compared to Dedicated Servers and not all firms or businesses need a Dedicated Server for their website and are well satisfied with VPS. If budget is an issue then we advise you to choose VPS with us. At B-Info Vision, we provide you with all the knowledge that you need to know on how to run and administer your VPS and update you regularly on everything that you need to know with the current affairs of your hosted website. With Four flexible subscriptions to choose from, we have taken into consideration the various demands that exist in the industry and crafted our plans in its accordance. Choose from the different options we have crafted for you based on your requirements and the market research we have done. 24x7 Customer Support with E-mail ticketing and voice + chat support on the go.